German Doner Kebab (GDK) presents the perfect solution to the gap in the market between fast food kebabs and gourmet restaurant kebabs. 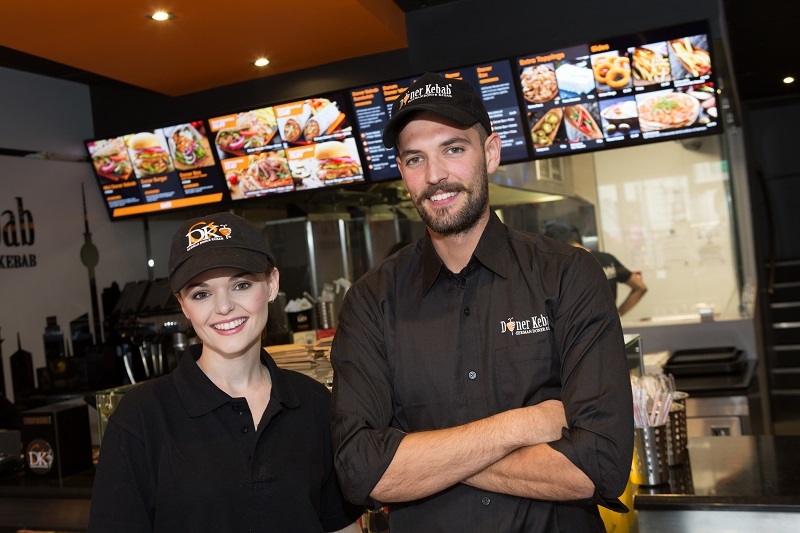 Customers can dine in to enjoy our kebabs and experience a healthier and nutritionally balanced approach to traditional kebabs but which taste every bit as good. Initially launched in Dubai in 2013 as a franchise, GDK soon had multiple locations opened in the UAE thanks to its appealing franchise model. We now operate in UAE (Abu Dhabi, Dubai, Sharjah), Bahrain, Oman, Sweden, Egypt and now the UK. Interest in the brand continues to grow across Europe and America. Our mission is to be recognised as one of the top fast casual food brands in the world and unquestionably, to be the No.1 for kebabs. 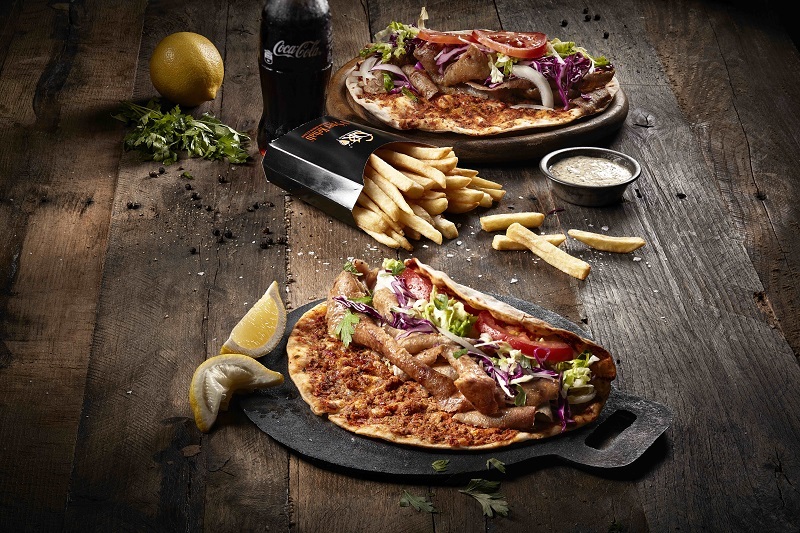 German Doner Kebab came to the UK in 2016 and has grown rapidly to 22 restaurants due to the many experienced multi-site franchisees already on board with us and the hugely experienced management team behind the brand. There are still many opportunities for experienced franchise partners to be part of our journey and so GDK is keen to hear from ambitious, existing food retail operators from the UK and internationally. In the UK we are looking for investors wishing to manage a multi-unit operation. Internationally, we will consider the following partner arrangements - Master Franchises, Country Developers, Area Representatives, Multi-site and in some territories, we may consider a Joint Venture. GDK would like to hear from interested parties who believe they have the experience and resources required to join in our successful expansion either in the UK and Ireland or internationally. Please fill in the form below to download a copy of our prospectus. By filling in the form below you will be able to download a copy of the German Doner Kebab prospectus.